How JetSpot Fiber is going to be Amazing! HomeJetSpot FiberHow JetSpot Fiber is going to be Amazing! FTTH means Fiber to the Home. If you have heard about Google Fiber or Beam Fiber, this is exactly the same technology they work on. FTTH means revolutionary high-speed fiber optic Internet. The Fiber to the Home (FTTH) network, a future-proof architecture, is a form of fiber optic communication delivery. FTTH, also called “fiber to the premises” (FTTP), is the installation and use of optical fibres from a central point directly to individual buildings such as residences, societies and apartment buildings, replacing the standard copper infrastructures such as telephone wires and coaxial cables. 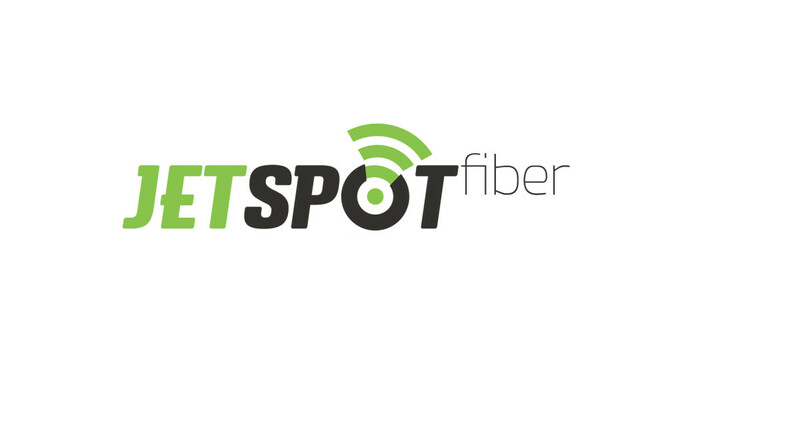 JetSpot Fiber is going to launch their FTTH service which is a relatively new and fast growing method of providing vastly higher bandwidth to customers and businesses, and thereby enabling more robust video, internet and voice services. The fibre connectivity uses digital signals which are sent as pulses of light down the glass fibers, without interference or limitation. This digital transport system is faster, clearer, more reliable, having unlimited bandwidth and state of the art technology provides fix access platform to deliver the high speed broadband from 256 Kbps to 100 Mbps, IPTV having different type of contents like HDTV, 3D TV, range of voice telephony services, home security systems, remote appliance management and residential internet speeds up to 100 Mbps or more. As per JetSpot Fiber plans, it will offer plans from 5Mbps till 50Mbps. High Speed : Fiber to the home dramatically increases connection speeds; it boasts speeds ten times faster than the best widely advertised cable connection and hundred times faster than DSL connections as it provides higher carrying capacity than twisted pair conductors, coaxial cable, or digital subscriber line (DSL). For example, a single copper pair conductor can carry six phone calls, whereas a single fiber pair can carry more than 2.5 million phone calls simultaneously. Moreover, FTTH is almost infinitely upgradeable to suit any need for increased speed; and thus an ideal choice for a new generation of communication services, especially broadband connections with their ever growing capacity demands. More Bandwidth : No other cable-based data transmission medium offers the bandwidth that fiber does. Fiber has a virtually unlimited bandwidth coupled with a long reach, making it future safe, or a standard medium. We strive to provide our customers with the right speed and bandwidth to do everything they want online, including streaming TV and movies and gaming. Also, fiber can carry signals over a longer distance; therefore loss of signal per Km is way too less in fiber as compared to copper. This makes fiber a very good “Physical” medium for carrying high bandwidth. Less interference : The biggest problem in using copper in communication is “noise”. Copper pairs get noisy over distance, apart from getting too much effect of interference from nearby environment. In case of fiber, communication is done very effectively because it’s literally light being transmitted, as fiber is NOT prone to interference by any external element like other nearby wires, radios, motors, power lines, etc. This means a clearer signal and better broadband connection for you. Reliability : FTTH ensures increased reliability of broadband transmissions in comparison to other networks. Fiber to your home connects you directly to your ISP and then fiber connects you directly to the rest of the world. No satellite, no microwave, no weather-related outages or lagging. This results in a much more stable, reliable service, which means no downtime for you. Also, it has high electrical resistance; which means even lighting strikes are not transmitted by fiber-optic cable, which can be transmitted by copper cabling. Less Maintenance : Fiber optics are small in size and light weight which allows it to be more efficient than copper wires which need more lines to achieve the same transmission capacity as fiber. As such, Fiber optical cables cost less and are easy to maintain, saving us all time and money. JetSpot Fiber will not be open to everyone, thats a part of the sad story! It will be available in specific areas only. May be in future, it will grow to all the areas sooner or later. In order to show your interest towards it, you may click below.